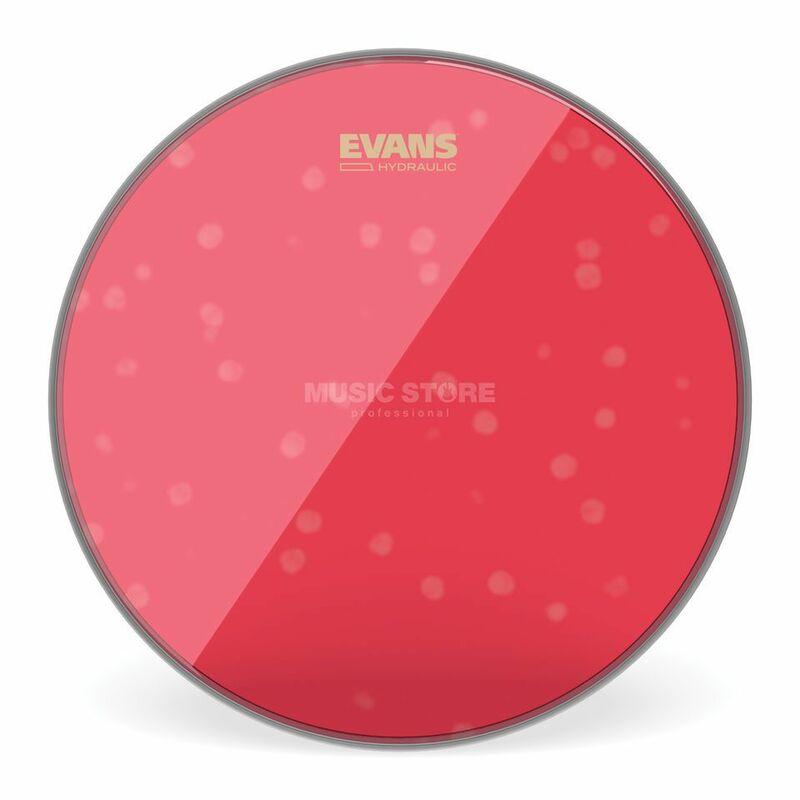 The Evans TT13HR Drum Head is a high-quality, 13” plastic drum head for toms. With a smooth finish, this durable and long-lasting double-ply head is ideal as a replacement head or spare. The two layers of the Hydraulic Head are separated by a thin film of oil, this produces a strong dampening of vibrations and shortens sustain; playability isn`t affected by this, with the head being both responsive and direct.